Instant Kava Single Packs let you make individual drinks with perfectly pre-measured portions of instant kava powder. Available in natural, tropical, banana-vanilla, and cocoa, these singles provide the stress-fighting benefits of kava in whatever flavor you’re in the mood for. 6 Pack $13.99 6 Pack 13.99 Kava Points. 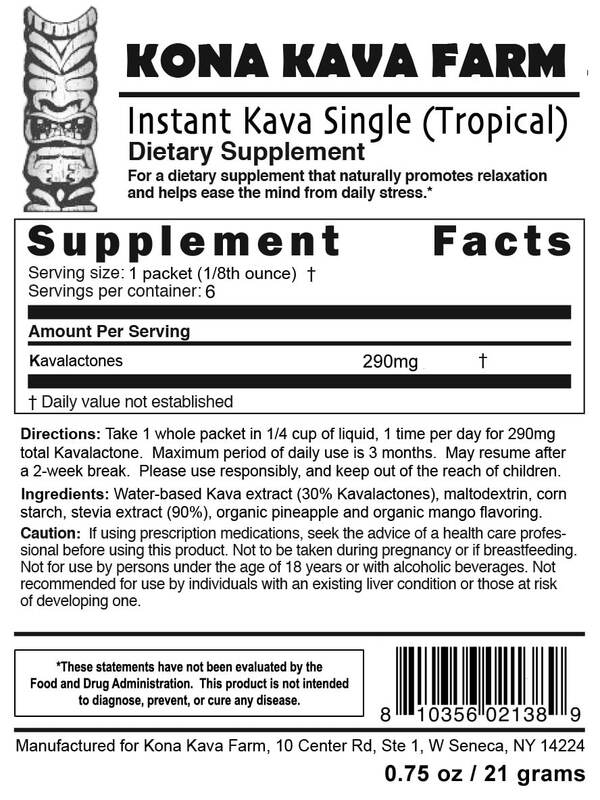 12 Pack $24.99 12 Pack 24.99 Kava Points. 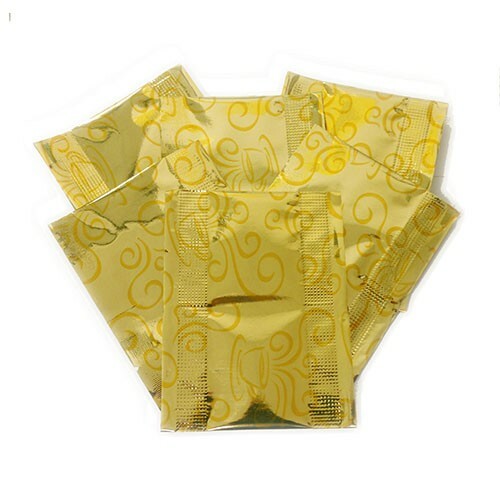 It’s SO EASY to take Kava On the Go with our Top Selling “Instant Kava Singles”. 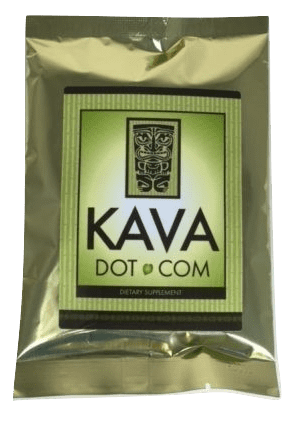 If you’re looking for an easy to use Kava product that packs a BIG punch, these Instant Kava Singles are the dream product you’ve been looking for. This is an exclusive of our R&D facility, and one of the first of many amazing new products we offer here at the Kava Marketplace. We don’t simply micronize our Instant Kava Mix; we actually make an extract through a proprietary method, that extracts the full spectrum of Kavalactones into this Instant Kava Mix. Although there are over 20 lactones present in Kava Kava, many extracts focus only on Kavalactone. Not us! These Instant Kava Singles are individually packaged, and can be thrown into a purse or pocket, and enjoyed just about anytime and anywhere! 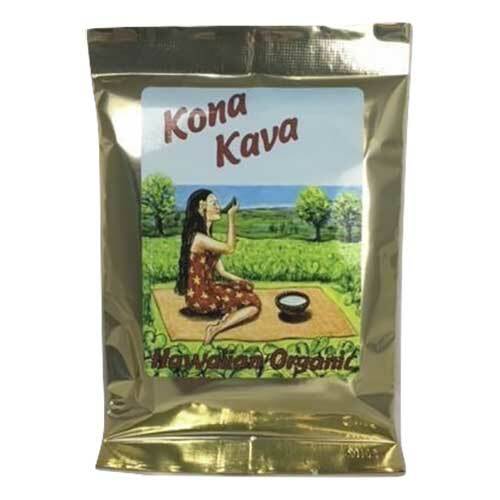 Kona Kava Farm offers the usual 3 flavors—Banana/Vanilla, Cocoa, and Tropical flavors—while the KavaDotCom brand offers a more conservative Natural flavor that has a hint of Vanilla to smooth out the rough edges Kava can sometimes have. Suggested Serving: 1 packet in 1/4 cup of liquid per day. 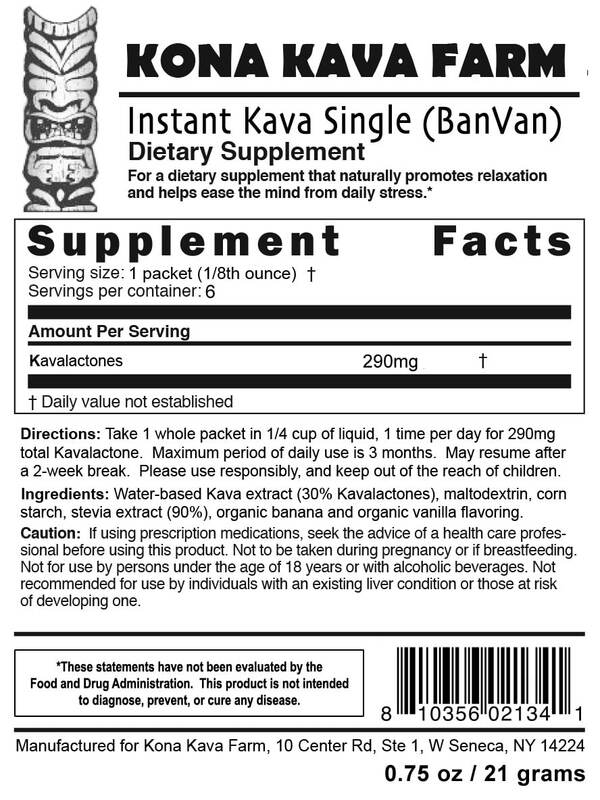 1 time per day for 290mg total Kavalactones. Maximum period of daily use: 3 months. Use may resume for 3 months after a 2-week break. This was my first purchase from Kava.com, and I am very thankful this site taught me so much about different types of Kava, and all the different methods of consuming it. I ended up buying this instant kava becasue I figured it was to be pretty strong, and easy to mix/use, etc. I ordered the Banana flavor, and mixed it into a little bit of water. It definitely doesnt taste the greatest, but I haven’t consumed Kava that was actually GOOD so I wasnt too worried about that. The effect was definitely not as potent as I hoped though, and thats where this product falls short. It doesn’t compare to the feeling I get when I purchase Kava drinks from my local Kava bar in MI, which stinks because I hate paying $8 a cup! Cons: Taste, effect seems pretty weak. We always appreciate when customers actually take the time to share their experiences with us. We agree that a fresh shell at a local Kava bar is hard to beat, but we’re thrilled that you found our Instant Kava Singles a worthy stand-in when you’re on the go. Decent product. One of the worst tasting things I have ever tasted though. Makes the hairs on your arm stand up it’s so bad. Thanks for the candid review! The Instant Kava Single Servings contain kavalactone extract, which make them about 3 times as potent as regular instant kava. The down side is that kavalactone extract is quite bitter and most people dislike the taste. We recommend that you mix the Singles them with 2-3 ounces of water and drink it in a single gulp. Quick, easy, and minimum bad taste! We were surprised that no one reviewed this product yet as it’s quickly become our Top Seller here at Kava.com. I know, we’re posting our own review, but it’s only to encourage others.